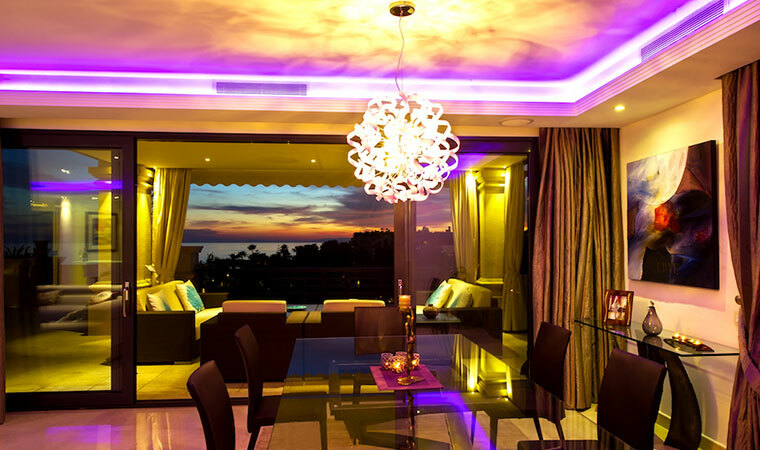 Welcome to the Cabopino Lighting online Catalogue. Browse our online catalogue by clicking the category links to the left. If you can not find what you are looking for, please contact us with your requirements.